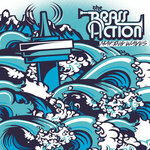 Buy the whole album and get exclusive lyric inserts! 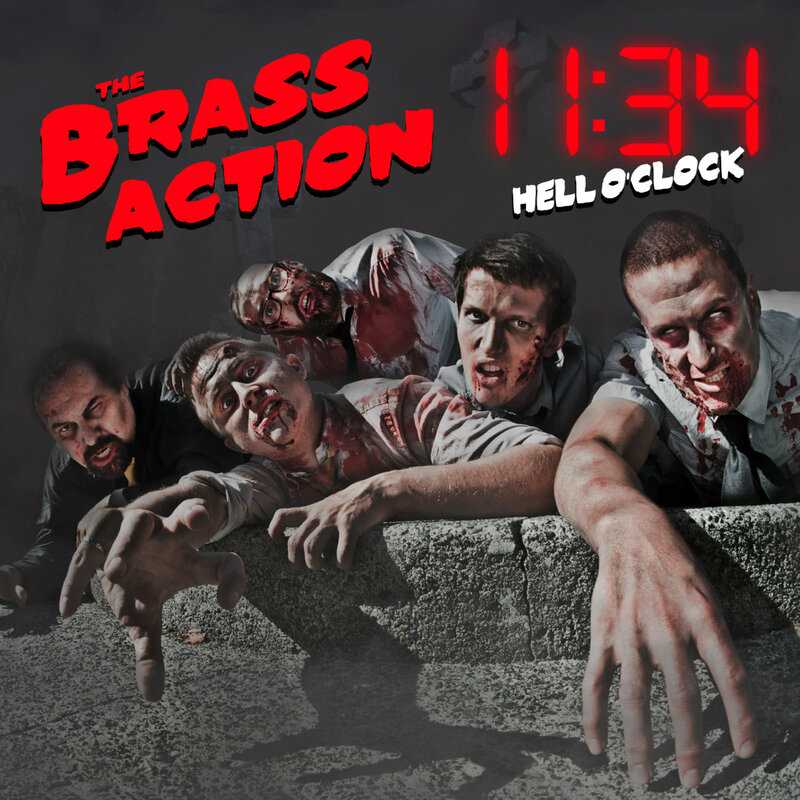 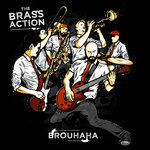 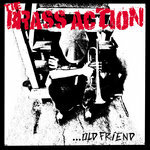 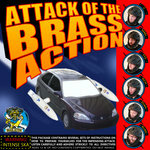 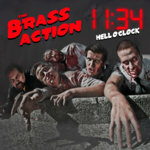 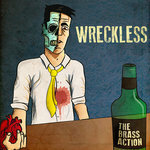 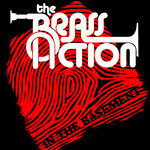 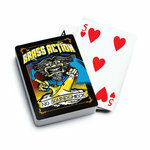 The 2nd EP from The Brass Action! 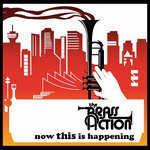 Recorded at Fader Mountain Sound and engineered by Paul Boechler at Fader Mountain Sound in Vancouver, BC. 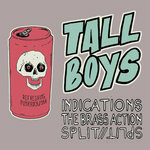 Cover and insert designed by Ryan Clare and Garrett McLaughlin.